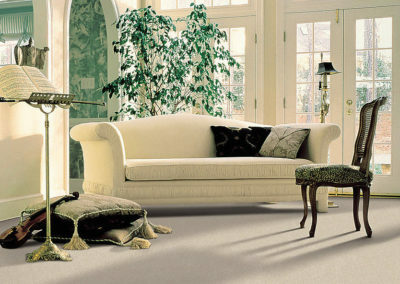 You insist on quality, durability, and softness. And you should. 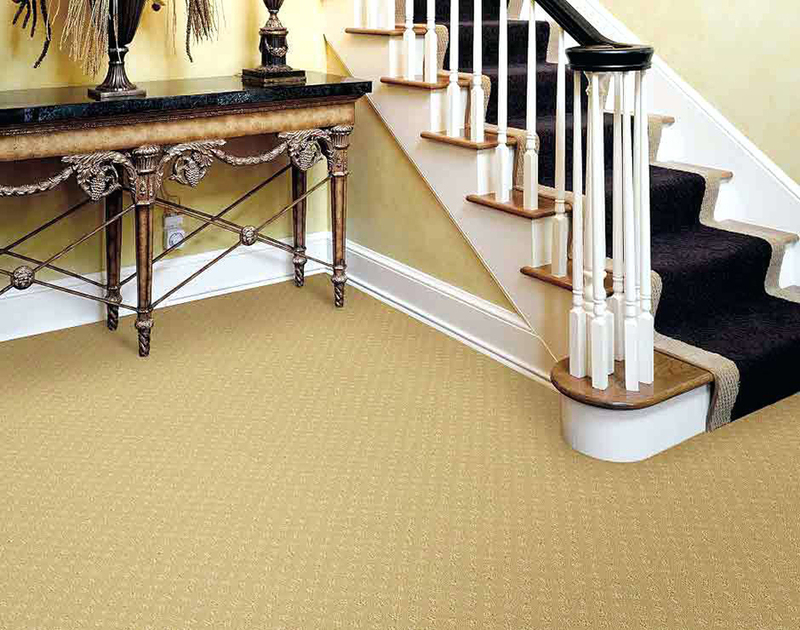 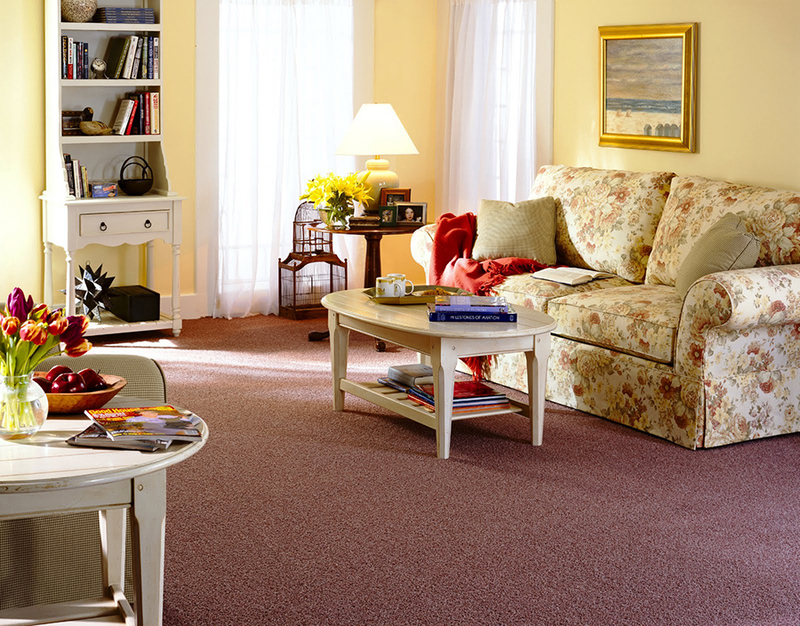 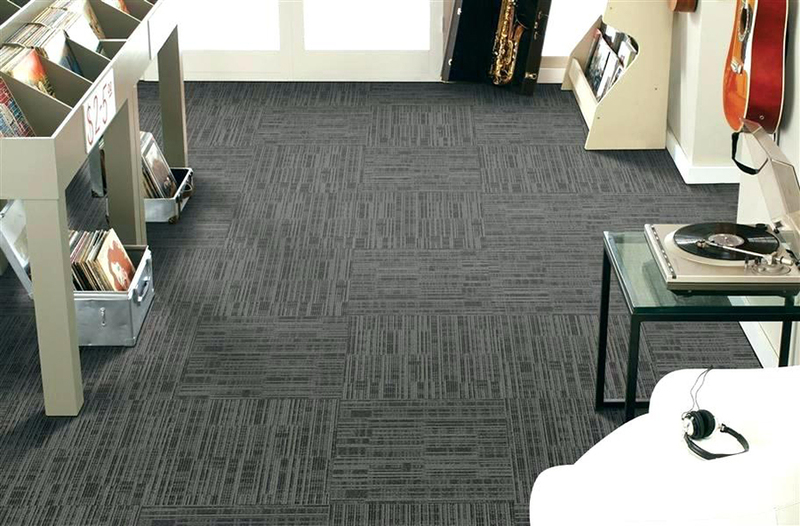 Fortunately, these qualities are inherent throughout all Wear-Dated® products, beginning with the fibers and extending to the remarkable warranties that accompany every new Wear-Dated carpet. 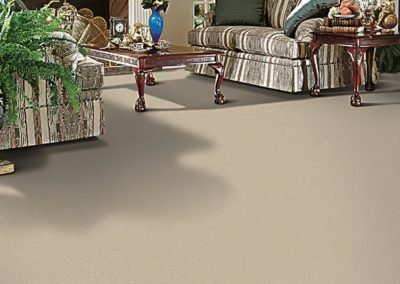 That’s why consumers prefer Wear-Dated. 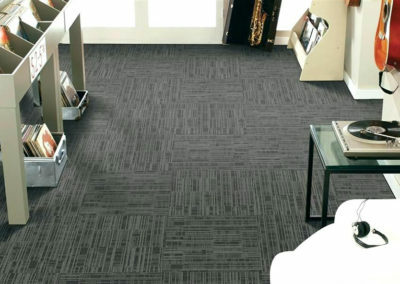 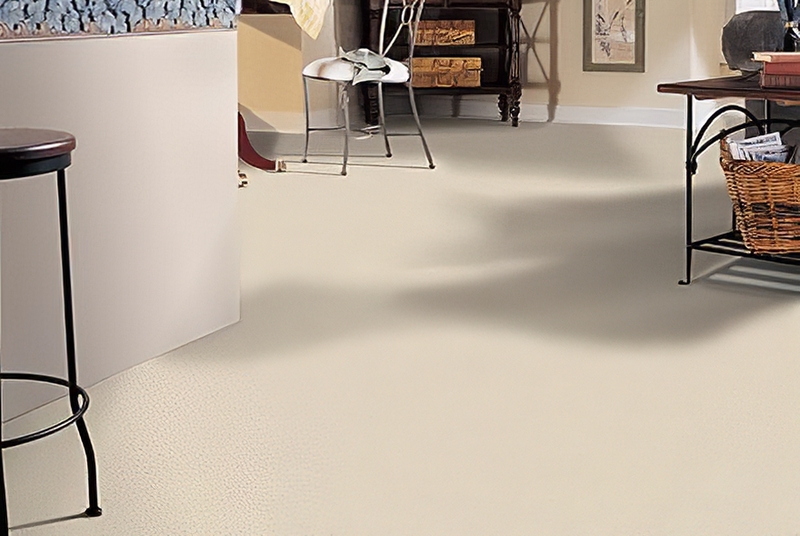 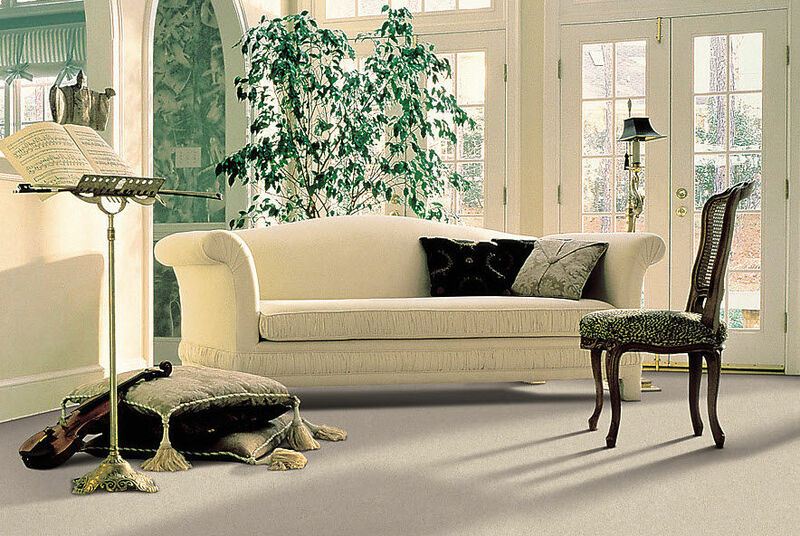 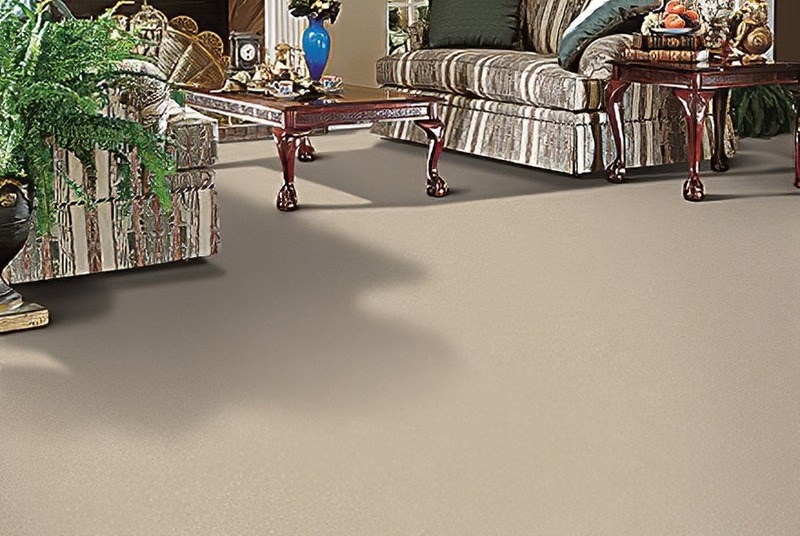 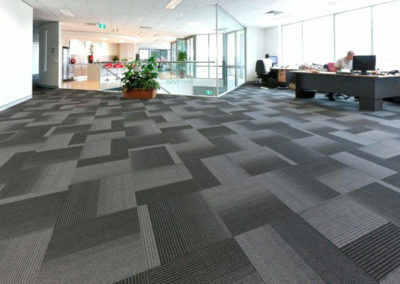 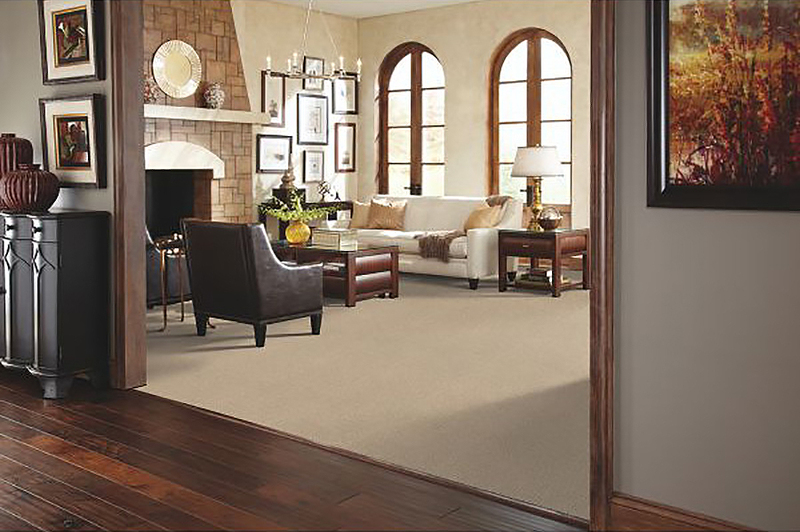 * After all, you chose carpet for your home because you have specific needs and expectations. 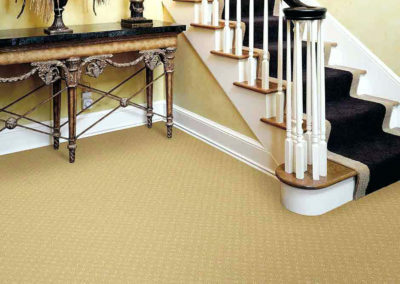 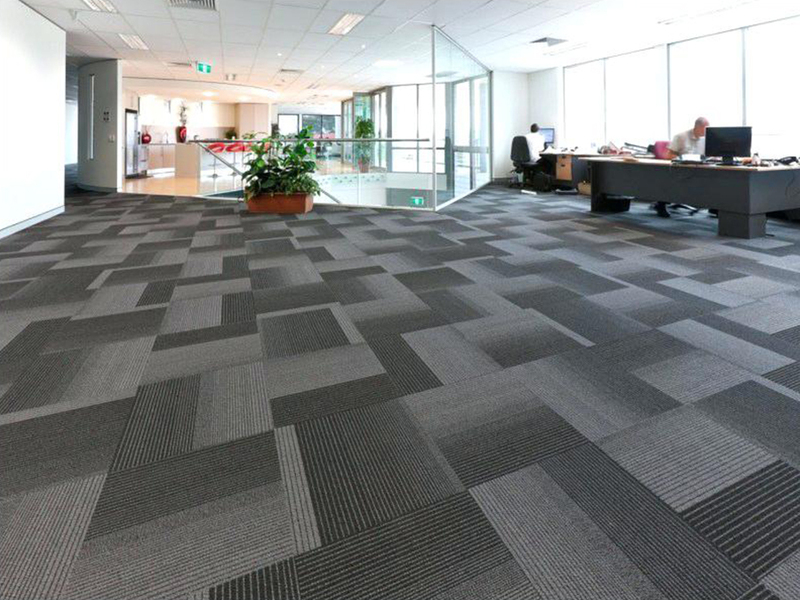 And since Wear-Dated continually strives to exceed your expectations, it’s important to ensure your concerns and our carpets are always on the same page. 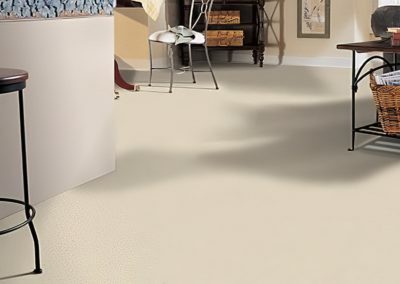 * In a recent survey, the majority of respondents chose Wear-Dated from Mohawk with Scotchgard™ Protector Advanced Repel Technology as the brand of choice.